When you get all gussied up, it can involve a lot of makeup. 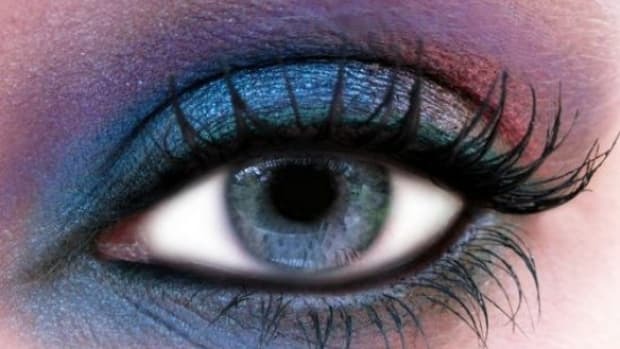 You layer on the foundation, add a dash of blush to your cheeks, and gunk up your eyes with several splashes of eye shadow, a coating of eyeliner and a few swipes of mascara. 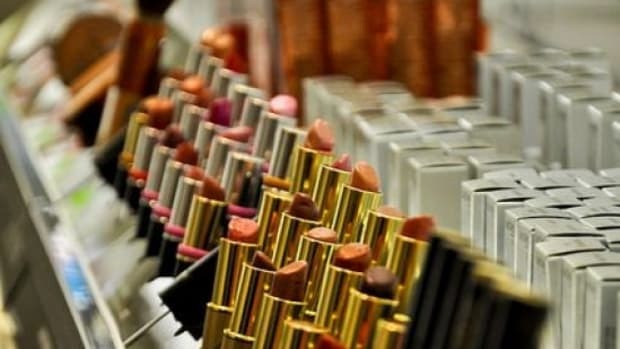 That arsenal of cosmetics you’re prettifying your face with could potentially contain hundreds of chemicals, many of which pose serious dangers to your health. While more and more, you eco-minded shoppers are choosing organic and natural versions of shampoos, conditioners, body washes, lotions and even deodorant, using organic and natural makeup products hasn’t become as mainstream—yet. After you check out these seven nasty chemicals in your makeup, you might just chuck everything in that makeup bag altogether and start fresh. When you use lipstick, you’re layering lead onto your lips along with a swipe of color. In 2007, the Campaign For Safe Cosmetics found lead in more than half of the 33 brands tested. Follow up testing by the U.S. Food and Drug Administration (FDA) yielded even higher amounts, with lead in all 20 of the brands tested. Even now, the FDA still hasn’t set limits for lead in cosmetics. It has only set specifications for lead in color additives used in cosmetics. 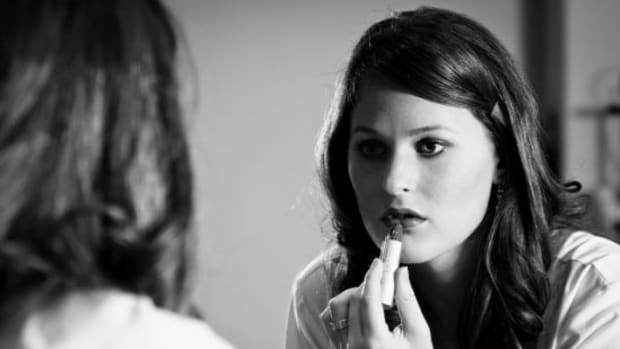 You won’t find lead listed on your lipstick ingredients, either. Lead is viewed as a contaminant that makes its way into lipsticks through tainted raw materials used to make the products or through the pigments used in them. No “safe” level of lead exposure exists. It’s a known neurotoxin that can cause neurodevelopmental problems in children. Lead has also been linked to miscarriages and infertility. Choose to not support the unsafe manufacturing practices that allow lead to get into your products. Check your lipstick brands in the Environmental Working Group&apos;s (EWG) skin deep database to see if you’re being exposed to lead, or look for more natural lip color alternatives. That same chemical used to preserve dead bodies may also find its way into your cosmetics. Personal care products can contain formaldehyde, or more likely, formaldehyde-releasing preservatives. These preservatives keep bacteria from forming in water-based products, but they release small amounts of formaldehyde over time. While formaldehyde is a known carcinogen, most studies have looked at ingesting it, not its role when absorbed through the skin by way of personal care products. Disturbing, nonetheless. This widely used class of chemicals is used to preserve cosmetics. Although other alternatives are available, companies use parabens to extend the shelf life of their cosmetics. 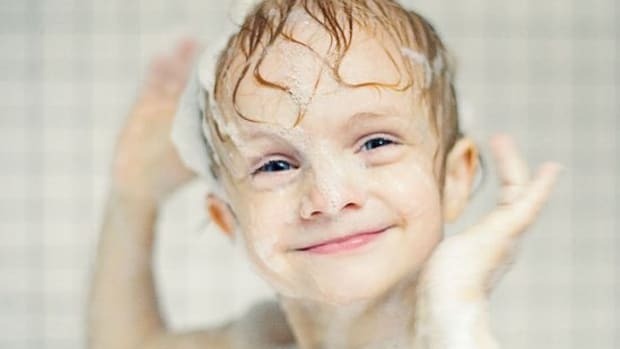 Parabens have been linked to a long list of health issues including, cancer, endocrine disruption, reproductive toxicity, immunotoxicity, neurotoxicity and skin irritation. Look out for ethylparaben, butylparaben, methylparaben and propylparaben on your cosmetics’ ingredient lists, especially in eye makeup. You probably won’t have to look too hard though. The EWG found methylparaben and propylparaben in more than 10,000 of the 25,000 products in its database. With a quick look at many conventional scented makeup products and perfumes, you’ll see that fragrance shows up on most, if not all, of the ingredient labels. But, what exactly is "fragrance"? Classified as a trade secret, companies aren’t required to list the ingredients that make up “fragrance” in their products. From allergens and synthetizers to phthalates and neurotoxins, these are just a few of the classes of chemicals that the Campaign For Safe Cosmetics has identified in “fragrances”. This vague term can potentially mean the inclusion of hundreds of synthetic chemicals. You’ll can&apos;t really know everything that makes up “fragrance” in a product. These hormone-disrupting chemicals are widely used in cosmetics and other personal care products, although they’re rarely listed on the labels. 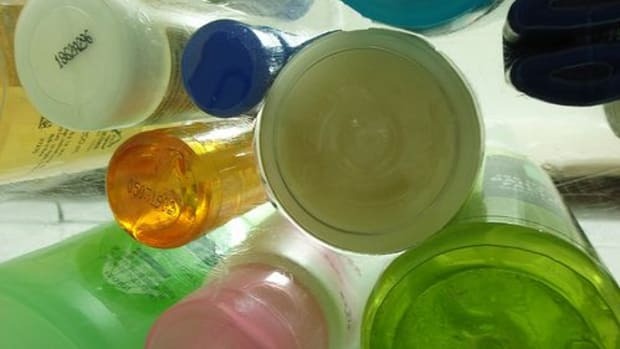 Phthalates are plasticizers that help hold color and scent in products. A loophole in the law allows companies to keep from disclosing them on ingredient labels so long as they’re listed under “fragrance”. Found in a variety of cosmetics, these compounds are also known under the pseudonyms of dimethicone, PEG-40, ceteareth-12 and other compounds with the syllables “eth” or “PEG”. 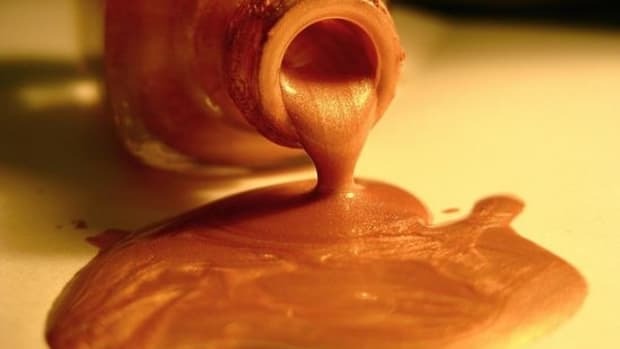 Basically a chemical cocktail, ethoxylated compounds are formed when processed with ethylene oxide, a known breast carcinogen. This process, called ethoxylation, adds ethylene oxide to other chemicals to make them less harsh on the skin. If that wasn’t bad enough, this process also creates 1,4-dioxane, another known breast carcinogen. Organic standards for cosmetics don’t allow this process. From foundation, nail color, lipstick and lip gloss to eyeliner and mascara, metals are found in cosmetics as both intentional ingredients and contaminants. 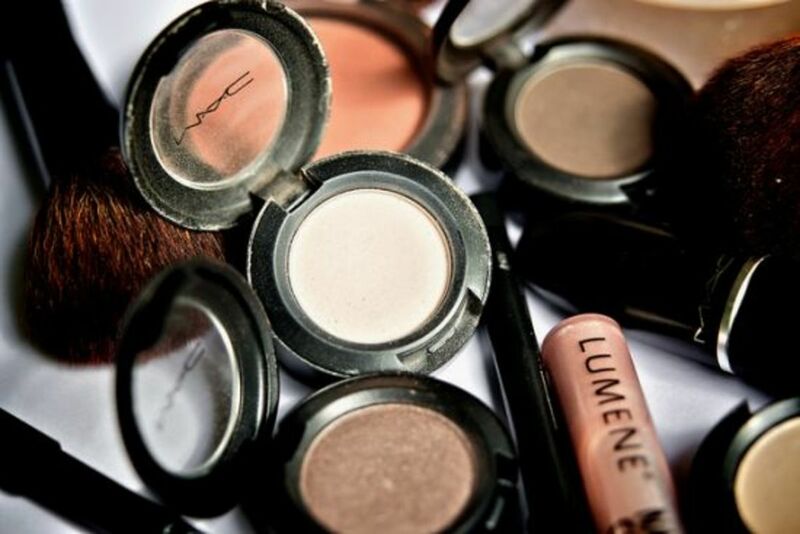 The EWG has found arsenic, mercury, aluminum, zinc, chromium and iron in cosmetic products. At high accumulations, metals can have negative effects on the body. These identified metals, especially mercury, are known to be toxic. Mercury has been linked to nervous system toxicity, as well as reproductive, immune and respiratory toxicity, according to the EWG. Aluminum compounds are also particularly concerning, as some are linked to neurotoxicity, developmental reproductive toxicity and cancer. 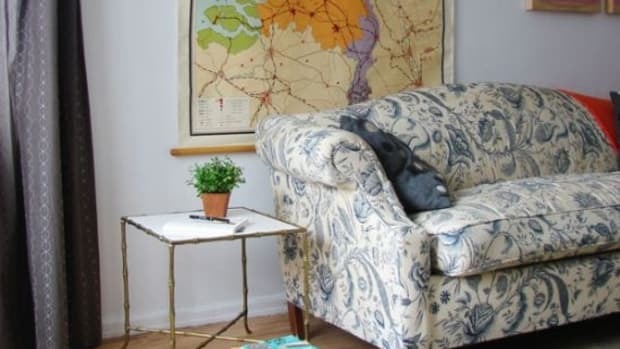 Follow Kirsten on Twitter @kirsten_hudson, Google+ and Pinterest. How Toxic Is Your Nail Polish Really?